The following are my favorite computer recommendations. Don't see what you like call and let us find something that fits your needs! (530) 676-6055. 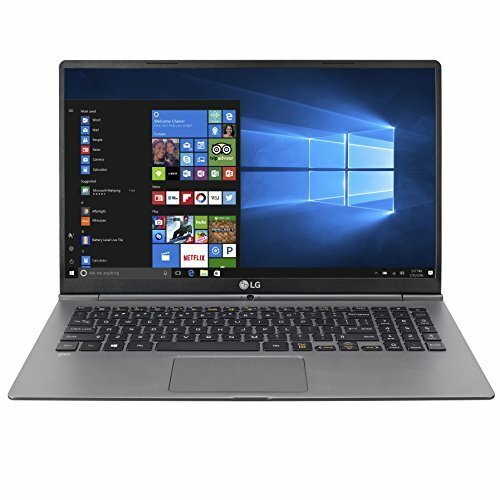 The LG Gram is my new favorite Ultrabook class laptop. First off: This is not for gamers! The build quality is top notch, and I have seen a You Tuber throw this same laptop down 10 concrete stairs! The laptop came out of the test with some new scratches but it survived! The other selling point for this laptop is the interior components, which appear laid out in an manor easy to access/repair/upgrade this laptop now or in the future. Amazing layout, and accessible by removing a few screws! The SSD in this laptop makes it boot almost instantly and multi-tasking is a breeze! Downsides: This little computer has horrible speakers, which is made up with the great sound processor for headphones: DTS Headphone: X. For a traveling computer you can't ask for more than a great audio processor! The last and most important selling point. This thing is light, like really light. It comes in at 2.4Lbs. With the durability, speed, upgradeability and weight. This is an amazing ultra-book!